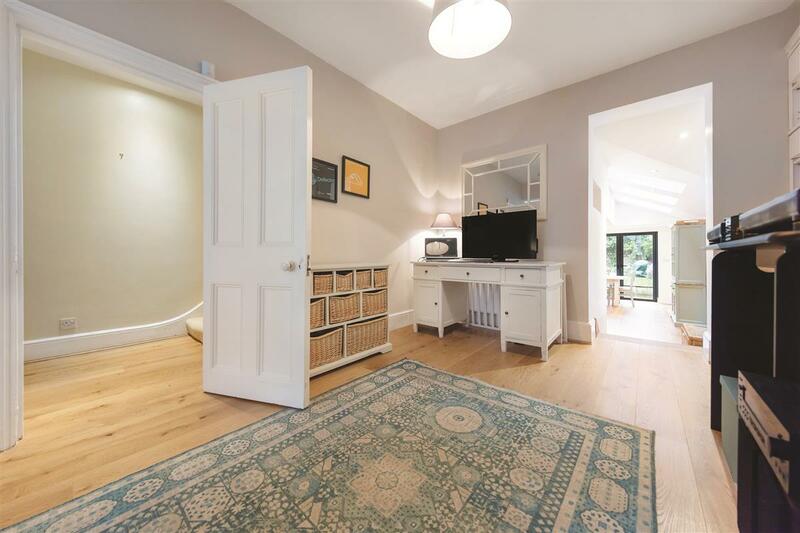 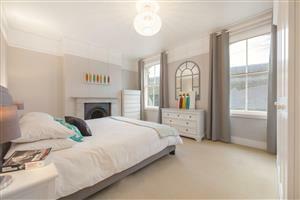 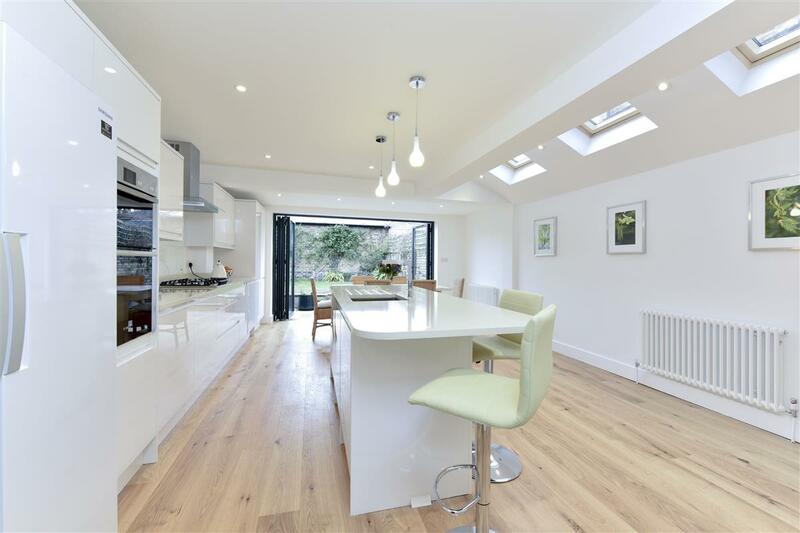 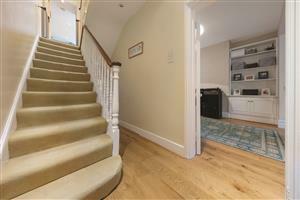 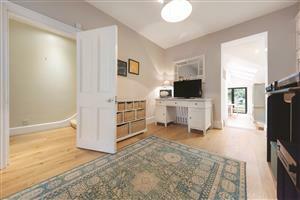 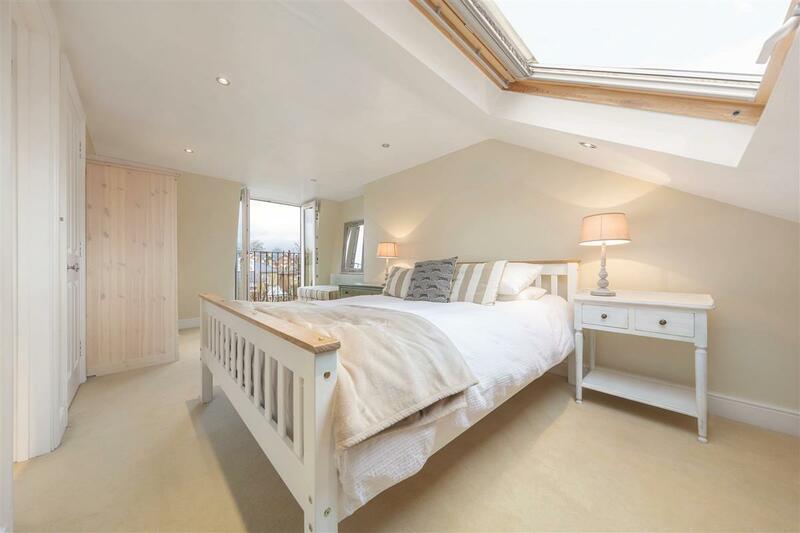 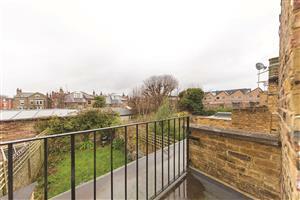 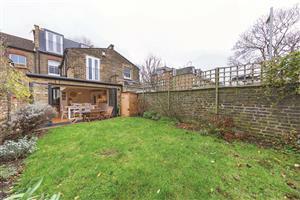 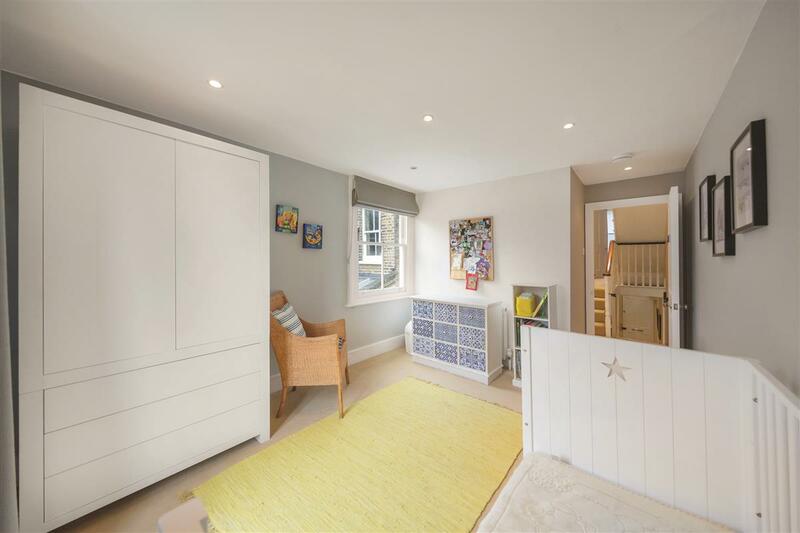 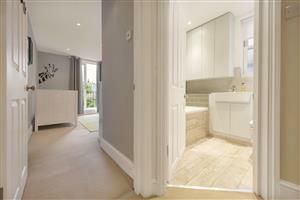 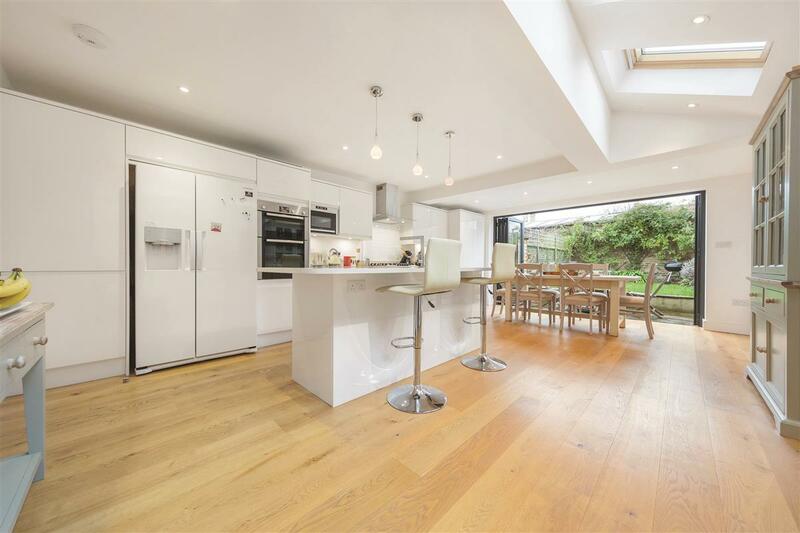 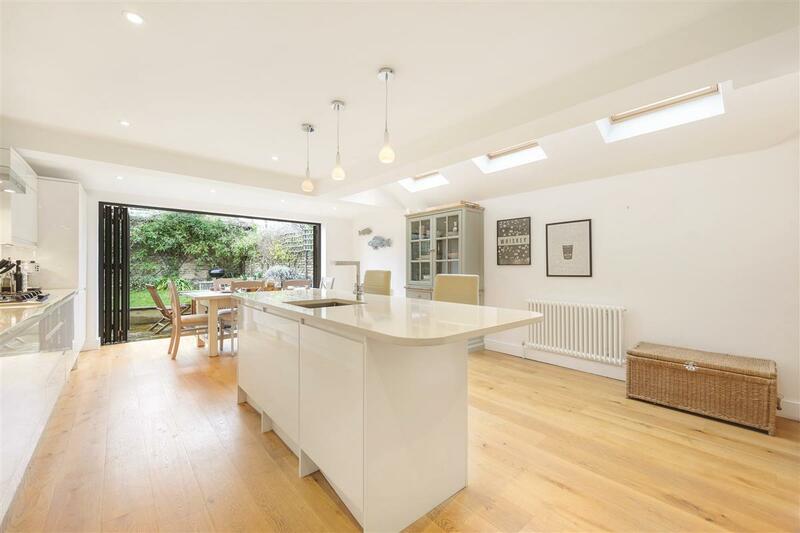 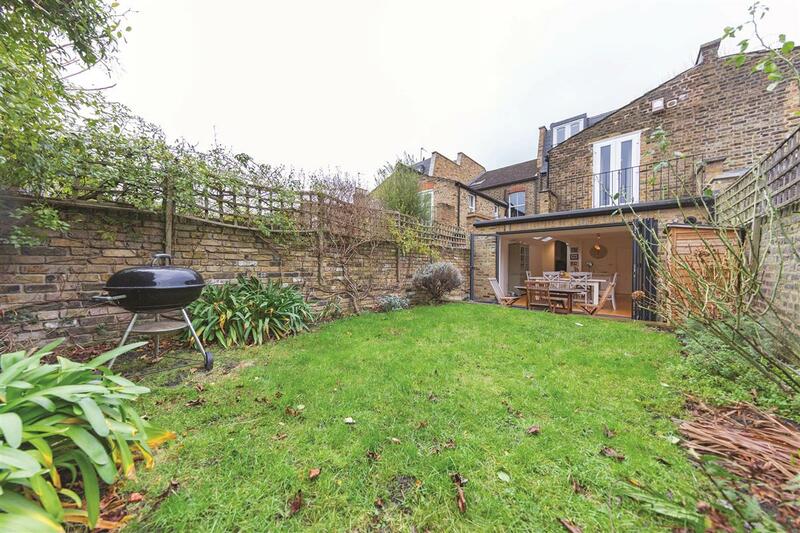 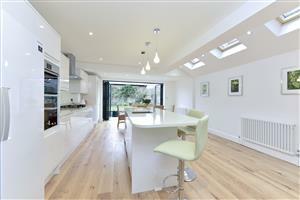 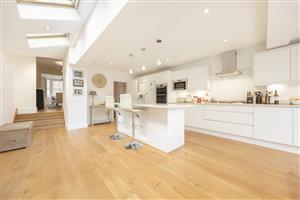 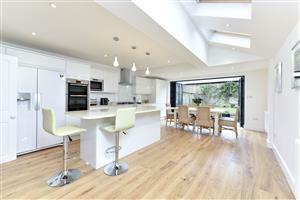 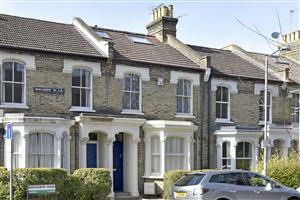 A light and spacious four bedroom house situated on one of East Putney’s most popular residential streets. 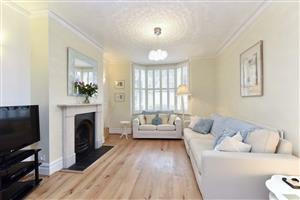 The property boasts a large reception room with a bay window, oak flooring and feature fireplace. The reception room leads through to a modern and beautifully finished kitchen/dining room, fitted with contemporary units and integrated appliances. 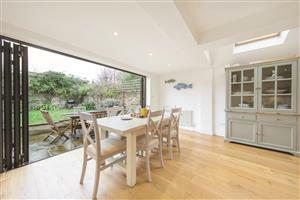 Bi-folding doors lead out to a west-facing garden. 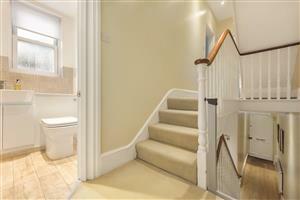 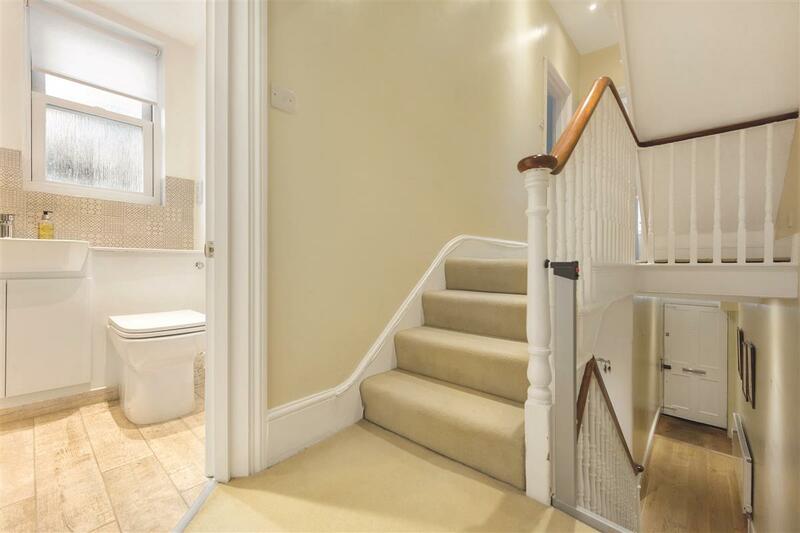 There is also a downstairs cloakroom and under-stairs storage. 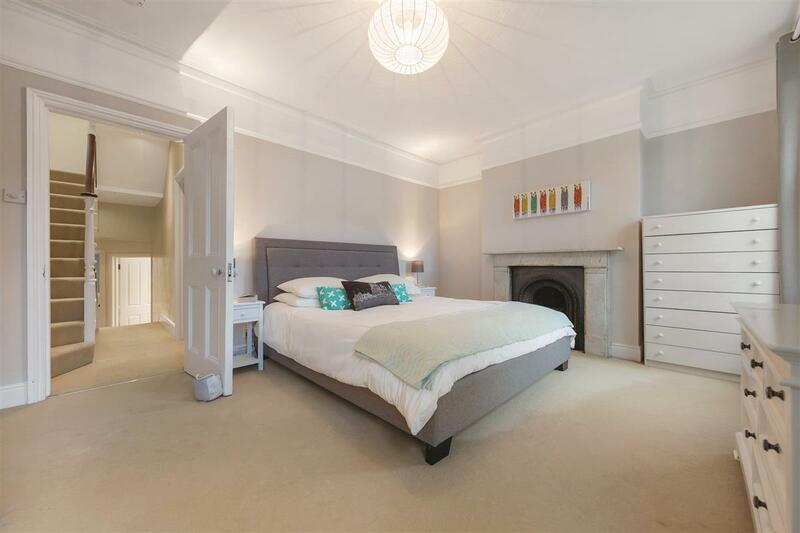 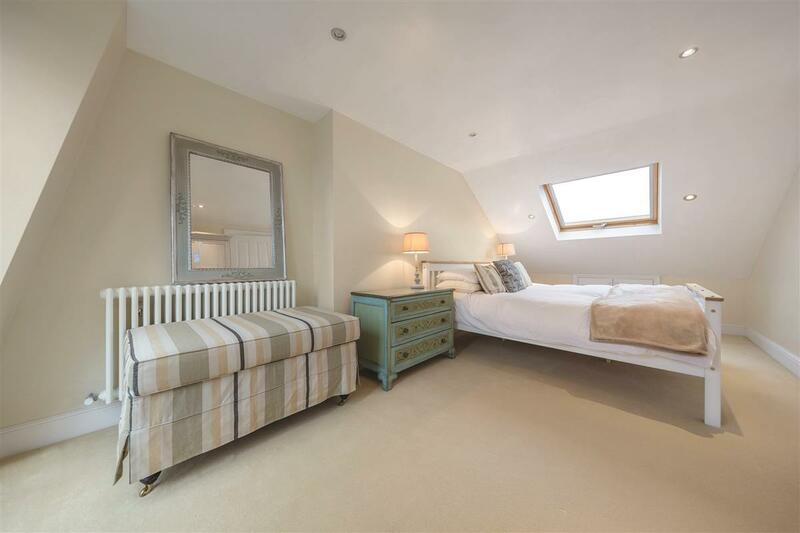 The master bedroom is situated on the first floor with both a large built-in wardrobe and a feature fireplace. 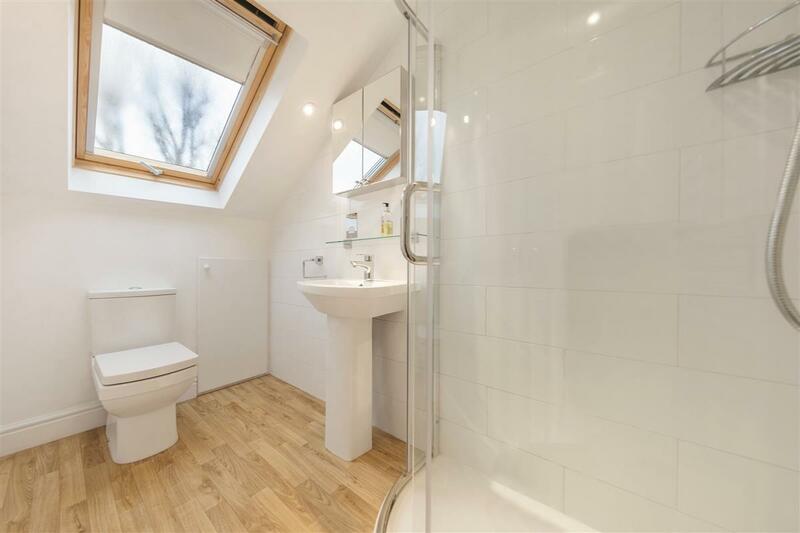 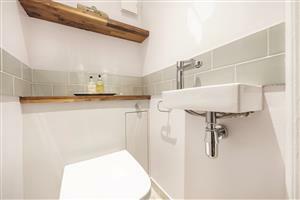 There are two further double bedrooms on the first floor, one of which has a balcony overlooking the garden, all served by a large, modern bathroom. 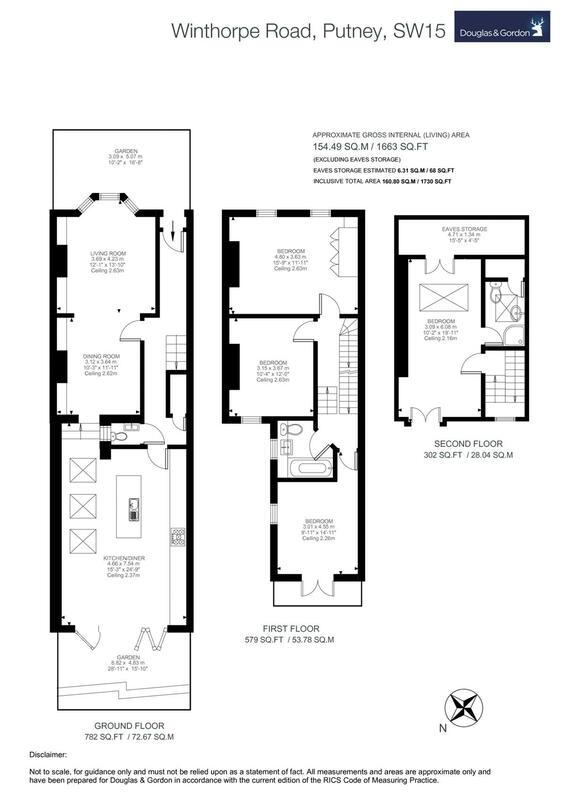 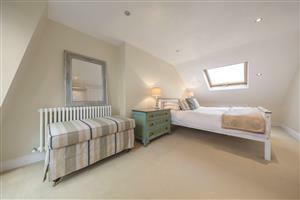 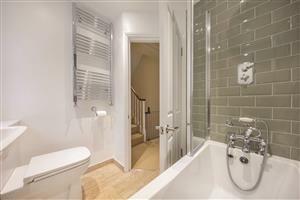 There is a fourth double bedroom on the second floor, with an en-suite shower room and ample eaves storage. 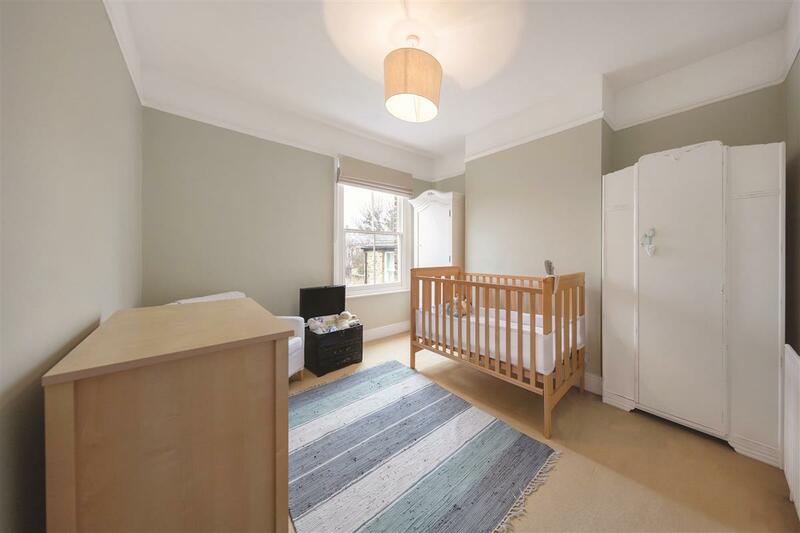 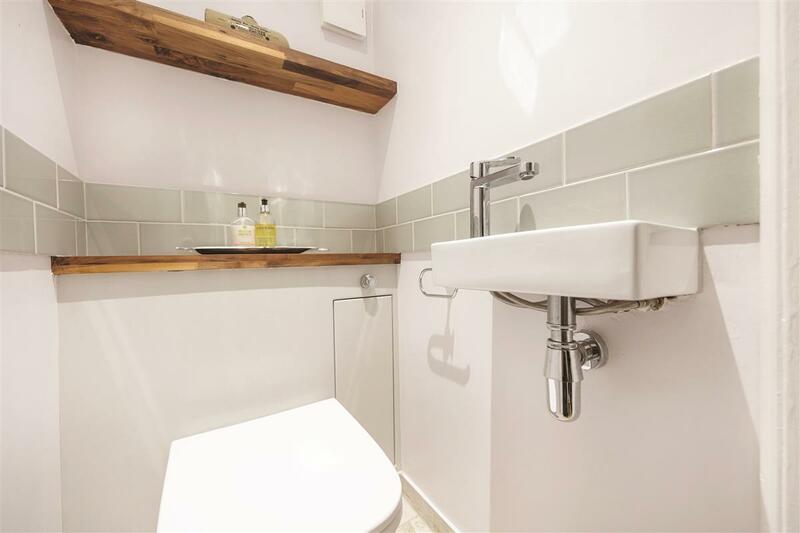 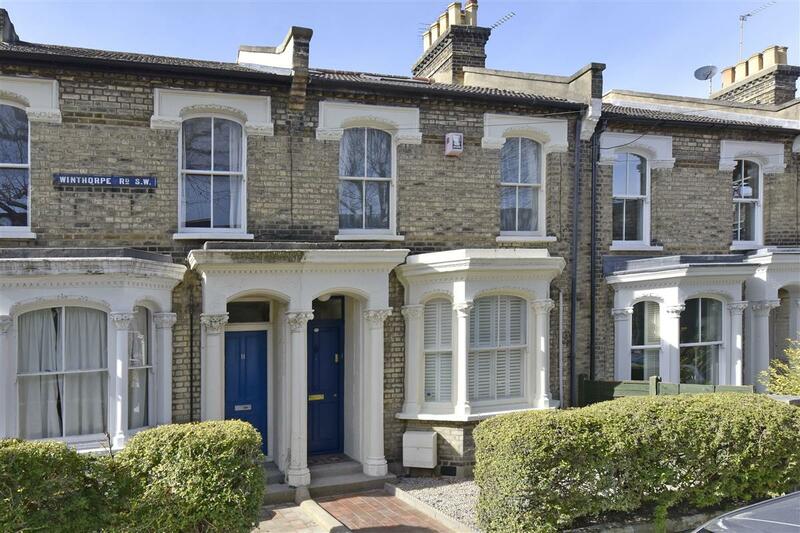 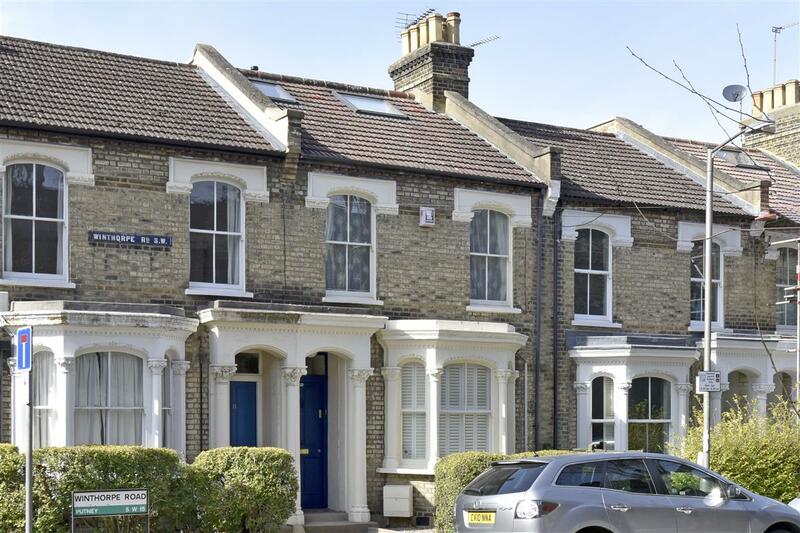 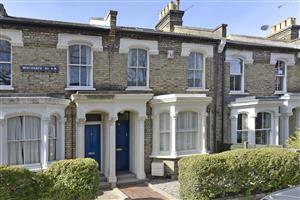 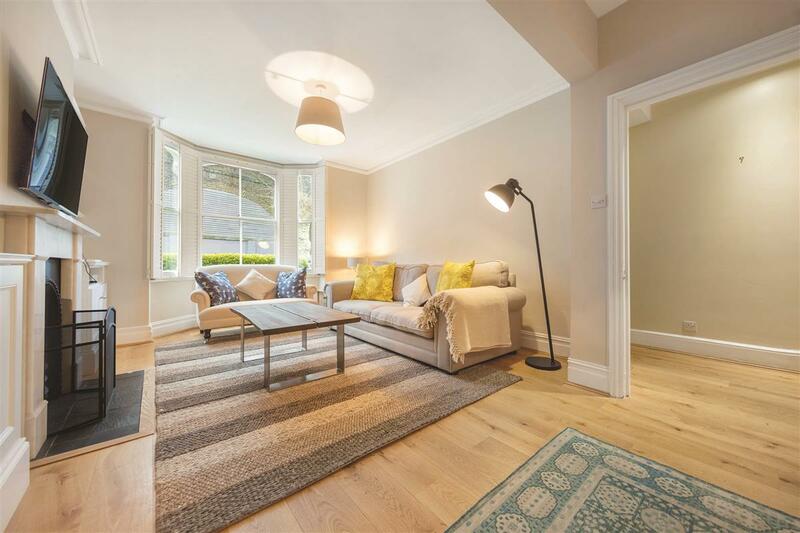 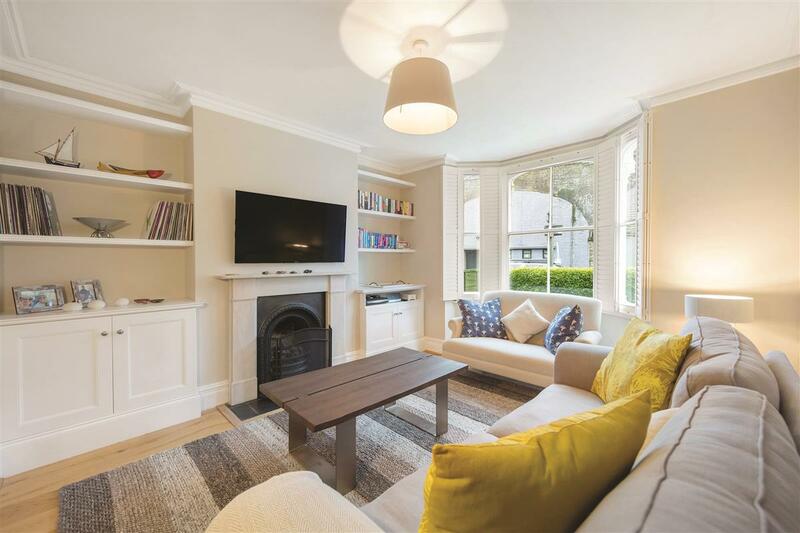 Winthorpe Road is a quiet residential street, ideally placed for the shopping and transport facilities of central Putney, with Putney mainline station, East Putney underground station (District Line), and access to the A3 within easy reach. 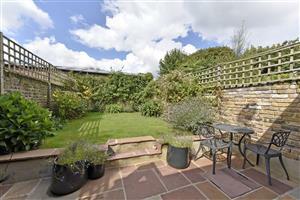 The green open spaces and river walks of Wandsworth Park are also just a short walk away. 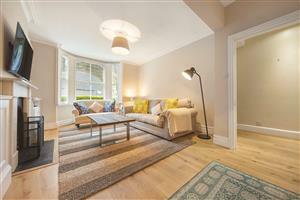 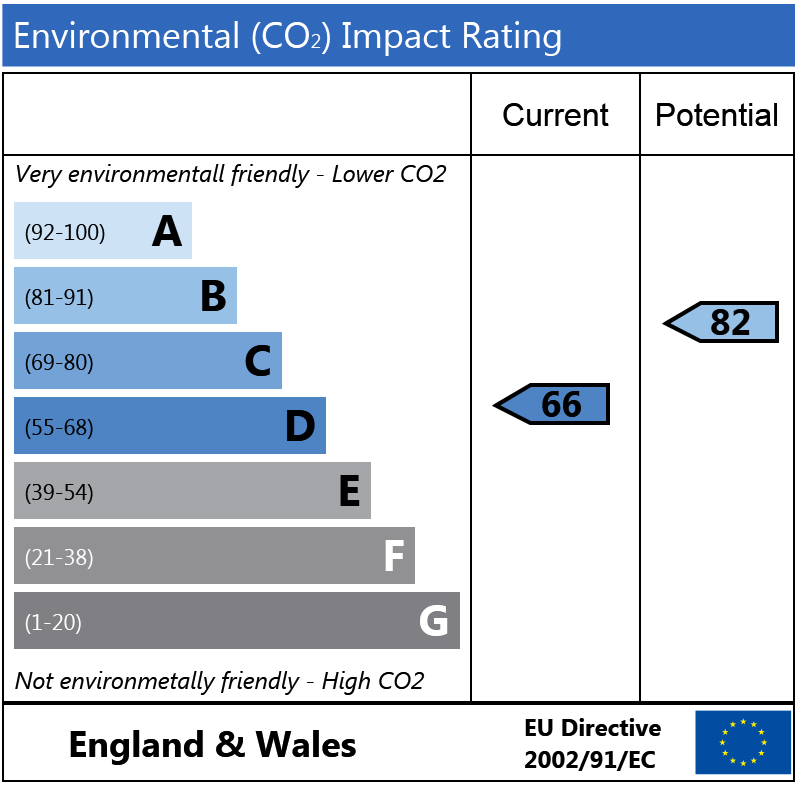 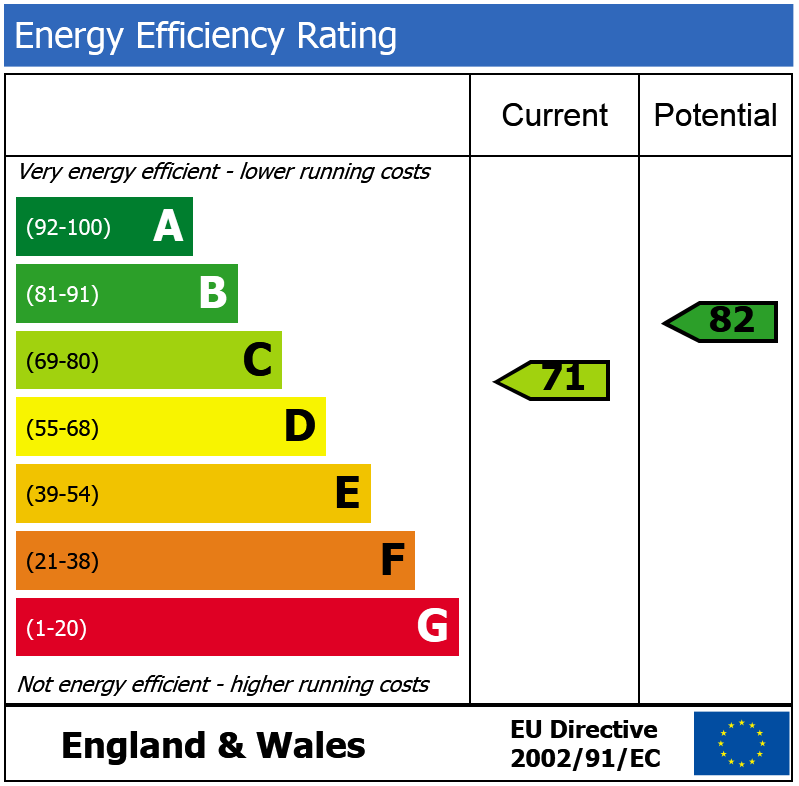 Sussex Street, SW1V 830m (10 mins) from Pimlico.